ARC is the only national charity helping parents and healthcare professionals through antenatal screening and its consequences. ARC provides information and support to parents on all stages of antenatal screening and if their baby has an anomaly. 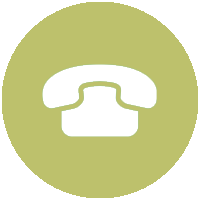 The Miscarriage Association provides information and support to anyone whose affected by miscarriage and pregnancy loss, ectopic or molar pregnancy. Tamba is the only UK-wide charity working to improve the lives of twins, triplets or more, and their families. What to expect while during pregnancy. Continuous campaigning, funding clinical research to reduce the risks faced before, during and after birth. Provides practical support for families, including those in crisis. La Leche League GB provides support to all breastfeeding mums at every stage of their feeding journey. Over 230 leaders across Great Britain and Isle of Man; who have experienced breastfeeding and have undergone a vigorous accreditation process with La Leche League International. Baby College offers parent and baby classes with range of activities that enhance every aspect of a child's development. Covering a different fascinating developmental topic for child development. 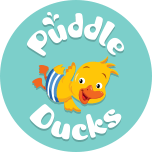 Puddle Ducks teaches children, from birth to 10 years, to swim independently. Teaching kids essential life skills and water safety through their unique program and highly skilled teachers. They also offer a wide range of swimming gears for your children's safety. Our local branch is Puddle Ducks West Hertfordshire, providing baby, toddler and child swimming lessons to St Albans, Luton, Dunstable, Harpenden and Hemel Hempstead. 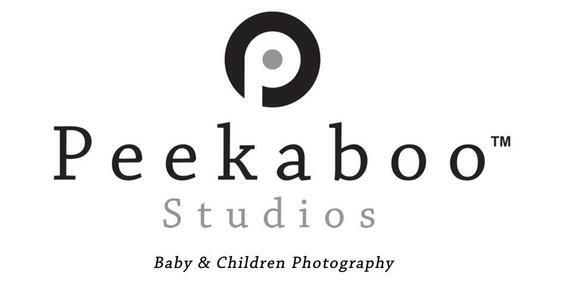 Peekaboo Studios offers a range of professional family photography services. Making photo shoot fun for the family and children with creative ideas and amazing results. Fornessi offers quality, high environmental standards, practical and easy to get baby wearing. Fornessi baby wrap creates a custom fit for you and your baby's body-shape, size and weight. Mama Bamboo offers high quality, practical, environmentally friendly, free of harsh chemicals for you and your baby. 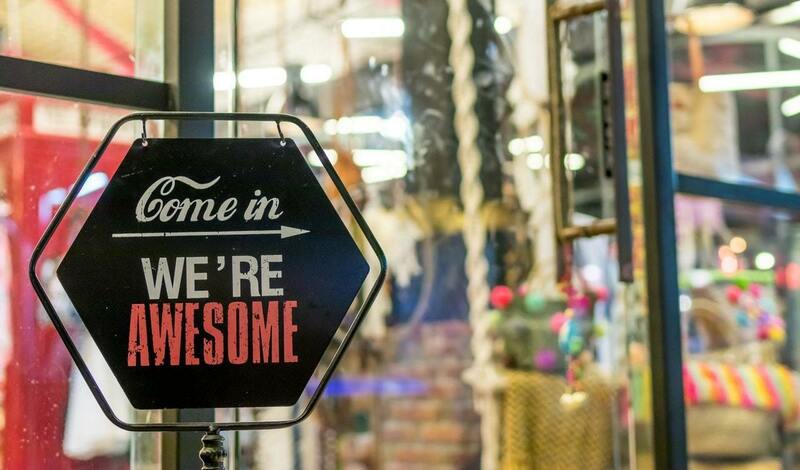 Products are made of bamboo which is a highly sustainable material. 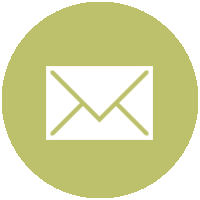 Baby College offers parent & baby classes in St Albans, Welwyn Garden City & Harpenden area with range of activities that enhance every aspect of a child's development. Covering a different fascinating developmental topic for child development.